Dr Kalim’s understanding of history went beyond the mere recording of events. He incorporated the understanding of broad trends and movements of social and political change, and the factors that influenced them to derive lessons for the future. 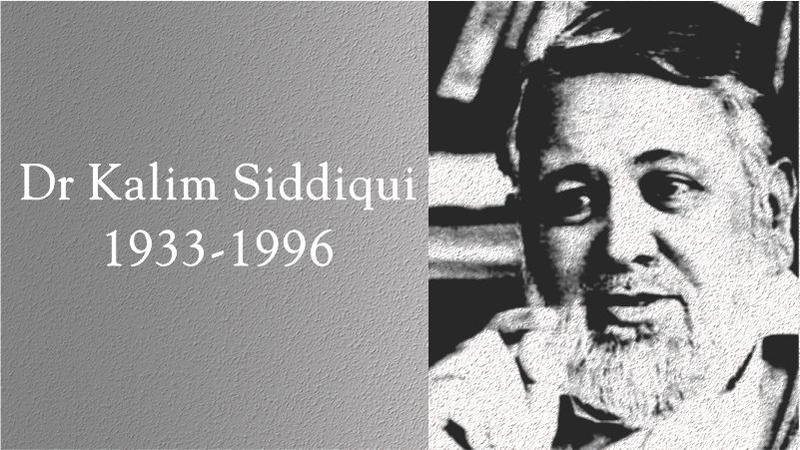 This month marks the 20th anniversary of the death of Dr. Kalim Siddiqui, may Allah (swt) accept his efforts and sacrifices. 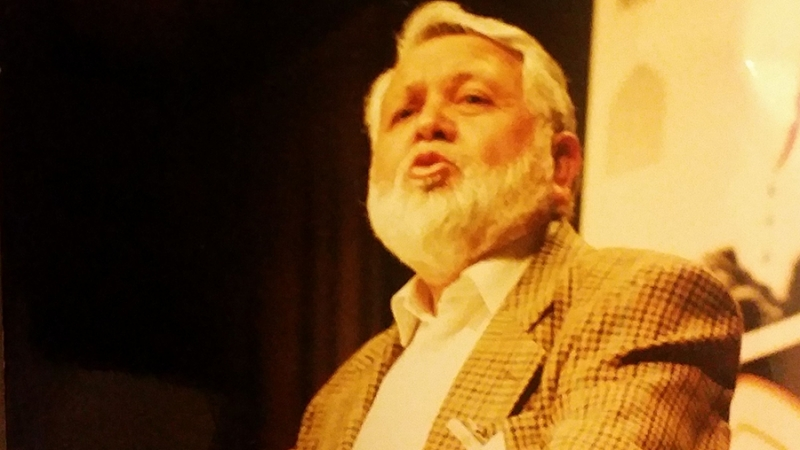 It is also the 20th anniversary of the publication of his final book, Stages of Islamic Revolution, the first edition of which was published in South Africa only a few days before his death. Twenty years is both a very short and a very long period of time. In the broader timescale of history, it is barely a drop in the ocean, less even than the average adult life of a person. But it is also a period of time in which a great deal can happen, a great deal of work can be done, a great deal can change. The period between the first revelation to the Prophet (pbuh) and his death was only a little longer than 20 years. Indeed, history was central to Dr. Kalim’s work. The main period of Dr. Kalim’s most significant work was a similar length, perchance — the Muslim Institute was established in the early-1970s, and he died in 1996. He would have appreciated the parallel, for he was deeply inspired by the Seerah of the Prophet (pbuh), and constantly reflected on it throughout his life. Indeed, even as his health was failing in the final months of his life, and as he was preparing for the publication of Stages of Islamic Revolution, he was also planning his next project: a new approach to the study of the Seerah, as outlined in his paper Political dimensions of the Seerah (completed 1996, published 1998). The fact that Dr. Kalim was planning further work even as his health was in terminal decline surprised no one who knew him. In the foreword to Stages, he quoted the hadith that “…if you are planting a tree and you see the end of the world coming, don’t stop planting the tree.” In fact, he had suffered his first heart attack in 1974, during the earliest years of the Muslim Institute’s existence, and suffered ever-worsening cardiac problems throughout the rest of his life, during the period when he did his major works. As a result of these health issues, he himself was aware that he was unlikely to live to old age, and have the opportunity to look back and reflect on his life and times as certain other Islamic intellectuals of the 20th century had done; one thinks of Muhammad Asad and Aliya Izetbegovic, for example. This awareness was perhaps one reason that much of Dr. Kalim’s work was infused with a sense of urgency. But a far greater reason was a sense that he was blessed to be witnessing a unique moment in history; a moment that needed to be understood and exploited lest it was lost without Muslims achieving the potential breakthrough in their historic fortunes that Islamic movements had so long been striving for. The distinction he draws between history as a subject, and history as his topic is significant. He was well aware that there was a great difference between many peoples’ limited understanding of “history” as simply the academic study of the past, and his own far more complex understanding of it, incorporating the understanding of broad trends and movements of social and political change, and the factors that influenced them, in the past, the present, and potentially the future. In several of his writings, not least in his critique of traditional scholarship and Seerah literature, he criticised Muslim scholars for reducing the history of Islam to the simple recording of past facts, rather than understanding the importance of interpretive and analytical history for guiding the future of the Ummah. The event that Dr. Kalim saw as transforming and defining the contemporary historical situation was of course the Islamic Revolution in Iran. As he set out to understand and explain the Revolution, in his own writings and through the work of the Muslim Institute and Crescent International, he explicitly called himself “a historian in a hurry,” and referred to his work as “contemporary history.” Although the Revolution came as something of a surprise — he described Iran as a blind spot in his knowledge at the time — the reason that he instinctively recognised its true significance, on the basis of relatively little exposure to it, was that it fitted precisely into the understanding of contemporary history that he had already developed. What then were the broad themes of this understanding of history? Where did the Islamic Revolution fit into it? How did developments after the Revolution impact it? And how did Dr. Kalim understand the state of the world — and of the history of the world — at the time of his death? The answers to all these questions can be found in Stages of Islamic Revolution, especially if it is read in the context of his earlier writings. Stages — as it is commonly known to those trying to follow the path Dr. Kalim charted — appears a deceptively simple book: barely 100 pages, about 40,000 words, divided into an introduction and eight short-ish chapters all written in Dr. Kalim’s characteristically straightforward style. It is presented along with another key paper of his, Processes of error, deviation, correction and convergence in Muslim political thought (1989) as an appendix. Yet it can be surprisingly difficult for some people to read and understand, particularly those with little previous knowledge of his ideas and work. The reasons for this are not difficult to see. Dr. Kalim’s ideas were radical in many ways, cutting across if not going against much that many Muslims, particularly in the West, take for granted because of their particular religious, cultural, or political environments and blinkers. As a result, the ideas can raise eyebrows, questions, and sometimes hackles, despite their apparent simplicity. Yet in Stages, Dr. Kalim presents them only very briefly, outlining them with little attempt to explain or justify them. They are the result of a lifetime’s experience, work, and thought, but relatively little of that background is made explicit in the book itself. 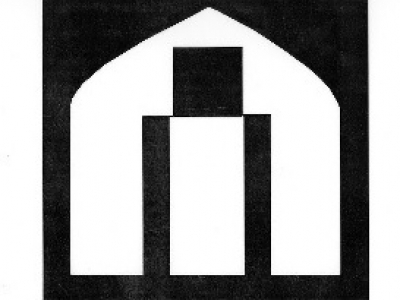 The result is a text that appears almost simplistically self-evident to those who do understand it; and yet is often unconvincing to those who do not grasp the assumptions on which its positions are based, and the depth of meaning of terms he uses in often unique and surprising ways. Perhaps the problem is partly that the context of Dr. Kalim’s work is so familiar, and his language and terminology so straightforward, that people expect to understand it easily, and without much effort. They take it at face value and so miss many layers and depth of meaning. They either think they understand it, while missing so much of it, or fail to understand it, and so think there is nothing much to understand. Perhaps the best example of this is the title itself: Stages of Islamic Revolution. Dr. Kalim was, of course, famous for his total support for the Islamic Revolution in Iran; for many, therefore, that must obviously be the main focus of the book, an assumption that itself can become an obstacle to even trying to understand it. Dr. Kalim himself anticipated this misapprehension, writing in his Foreword, “The first thing I want to say about this book is that it is not about the Islamic Revolution in Iran. It is about the next Islamic Revolution and the one after that…,” a line that is often repeated when the book is discussed. But this line itself is equally misunderstood. The reference to “the next Islamic Revolution and the one after that” is often interpreted as referring only to the need for Islamic movements elsewhere to replicate the political process seen in Iran. But even this fails to grasp more than a fraction of what Dr. Kalim meant by the title Stages of Islamic Revolution. In fact the Revolution that Dr. Kalim refers to in this title is far broader than simply a political revolution in any part of the world, however important such a change may be. Rather, he is referring to a total transformation of society based not only on the establishment of Islamic institutions, or the implementation of Islamic injunctions, but on the profound internalization and resultant realization of Islamic values and principles at all levels of society. For Dr. Kalim, this was the real achievement of the Prophet (pbuh) in his Sunnah, and the real lesson of the Seerah. Indeed, for Dr. Kalim, the coming of Islam, and the example of the Prophet (pbuh) through the whole of his mission, was itself the first Islamic revolution that all Muslims must strive to emulate. Taking an overview of the whole history of Islam, Dr. Kalim argued that Muslims had begun to deviate from this ideal from the earliest times after the death of the Prophet (pbuh), long before the implications of this deviation became apparent in the political fortunes of Muslim states. The political failure represented by the defeat of Muslim powers by those of Western imperialism was merely the culmination of a long process of internal decay. He certainly emphasised the importance of the establishment of Islamic political power, in the form of the Islamic state, for he understood the centrality of political institutions in determining the nature and direction of a society; he never fell for the myth that the state could be a neutral factor in society. But he also understood that the Islamic state was neither the starting point, nor the end point, of the socio-political aspirations of the Ummah. In other words, for Dr. Kalim, “Islamic revolution” is a process of social transformation, modelled on that achieved by the nascent Ummah under the leadership of the Prophet (pbuh), within which the achievement of political power and the establishment of an Islamic state is an essential stage but no more; a stage that Islamic movements must aim for until it is achieved, for without it further progress and success is not possible, but which is then no more than the starting point for the continuation of the process. It is Islamic revolution in this sense that he discusses in Stages of Islamic Revolution, although he also uses the phrase in the narrower sense of the sort of political Revolution seen in Iran in 1978–1979. And indeed, it is Islamic revolution in this sense that can be found also in his writings before the Revolution in Iran (although he does not use the precise term), hence his instinctive understanding of the import of the Revolution in Iran when he saw it unfolding before the world’s startled eyes. Like many Muslim intellectuals living during the 20th century, the period of the ultimate triumph of the secular, capitalist West, he strove to understand how Islam could have been so totally defeated. But unlike those engaged in ongoing struggles in Muslim countries, seeking to arrest and reverse a continuing process of decline, Dr. Kalim found himself — after the failure to establish an Islamic state in Pakistan, and with the Muslim world dismembered into Western-dominated nation-states — in a situation that felt like rock bottom. The civilization of Islam appeared no longer merely in decline; it could hardly be brought any lower. The task now was no longer to rescue a civilization that was failing, but to start from fundamentals to build a new civilization of Islam from a point close to zero. The MUSLIM INSTITUTE shall integrate and bring together the considerable storehouse of knowledge developed by the great Muslim civilizations of the past and by contemporary Muslim scholars in all fields of human endeavour. The “leading sector,” or the catalyst of change, therefore, must arise from the qualities inherent in both the “modern” and “traditional” Muslims. Both must lose the contempt in which they have held each other and recognise that each is a peculiar product of the era of decline. An essential prerequisite for the mobilisation of the “leading sector” and its resources is the emergence of a common intellectual framework across all barriers — national, linguistic, ethnic and cultural — that now divide the UMMAH. Some of the requisite knowledge already exists. But what exists can be described as isolated islands of knowledge in a sea of ignorance and prejudice. The MUSLIM INSTITUTE will have to undertake a massive programme of bridge-building to bring these islands of knowledge into direct contact with one another. Ultimately these islands of knowledge will have to be assembled to form a single landmass of knowledge capable of banishing the oceans of ignorance that now surround it. This assembled landmass of knowledge, developed on the secure foundations of the epistemology of Islam, will then be capable of creating and supporting a totally restructured, dynamic and growing Muslim civilisation of the future. What clearly emerges from reading the Draft Prospectus, therefore, is that Dr. Kalim was already thinking in terms of the history of the entire Ummah in broad, civilizational terms, rather than simply the contemporary politics of any part of it; that he saw his work as building towards a future resurgence of Islam as a civilizational force, although he did not expect it to come soon; that he appreciated that this would need to be based on strong intellectual foundations and that this work would need to incorporate both traditional Islamic scholarship and modern knowledge. He also recognised the importance of bringing together Muslims from different parts of the world, despite their differences. And he anticipated the emergence of a “model” Islamic society in one part of the world that would act as a testing ground for these ideas. Twenty years later, all these themes in the Draft Prospectus of the Muslim Institute are found again in Stages of Islamic Revolution, as well as having been discussed in greater depth in numerous of Dr. Kalim’s other writings, both before and after the Revolution in Iran. Of course, the historic context changed radically, and Dr. Kalim’s ideas developed greatly over this period, as they were bound to do given the changes. But the essence of his worldview and ideas remained constant. The key change, of course, was that the Islamic movement was no longer planning for a resurgence of Islamic power at some indeterminate time in the future. The Revolution in Iran had created the “model” society in one geographical area, albeit one that Dr. Kalim recognised was bound to be a primitive one in its early years. Nonetheless, the emphasis had changed from theorising for the future to nurturing and supporting the embryonic, fragile experimental Islamic state born into a hostile world. Dr. Kalim knew that the survival of the Islamic state was not guaranteed, and he recognised that it could fail through either external defeat or internal failures. He felt it his duty to do everything he could to support it. This included defending it from external attack, explaining it to the world, and helping the Iranians themselves understand the import of their Revolution and avoid the mistakes that could undermine it from within. At the same time, he spoke too of capturing as much as possible of the light of the Revolution in Iran to illuminate the path of the Islamic movement in future, even if Islamic Iran did not itself survive. This last task linked of course back to the broader intellectual work in the service of a future reassertion of the civilizational values of Islam that had been the original object of the Muslim Institute. Of course, not all of this work was equally apparent to observers as Dr. Kalim’s profile rose through his more down to earth work, not least his involvement in the Rushdie imbroglio and the establishment of the Muslim Parliament of Great Britain. There is no doubt that it was his support for the Islamic Revolution in Iran that most people saw, along with his later involvement in Muslim community affairs in Britain. And it is clear also that these partial views of him often obscured his other work. Convergence at the core: khilafah/imamah. This is clearly not a book about the Revolution in Iran, but about Islamic revolution as a far broader phenomenon. Twenty years after Dr. Kalim’s death, the world appears transformed again. The West’s intensification of its war on Islamic movements after 2001, with previously unimaginable brutality and ruthlessness, and the emergence of crude and violent Sunni Islamic groups as an alternative focal points for Islamic activism (encouraged, significantly, by the Saudis and other allies of the West), appear to have redefined the terms of the struggle between political Islamic movements and the West. 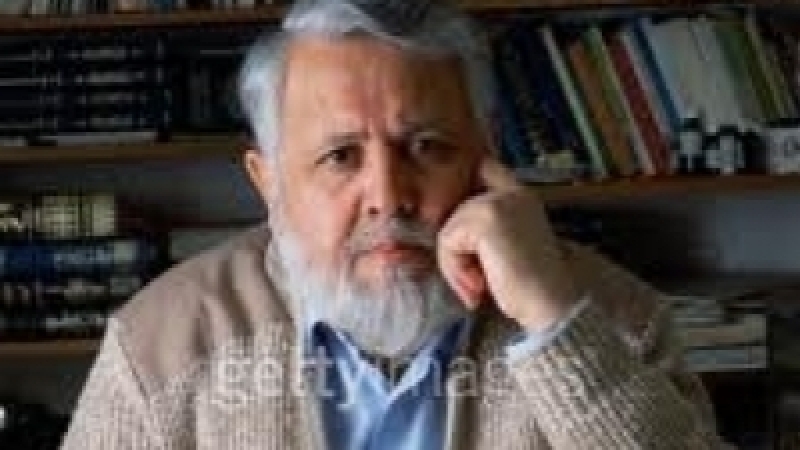 And Iran itself might be considered to have fallen into many of the traps that Dr. Kalim warned against, in Stages and elsewhere, not least that of being marginalised through a failure to rise above sectarian communalism. But the underlying dynamics of the historical situation remain fundamentally the same as they were in 1996, or 1973, or even 20 years before that, for that matter. That being the case, there can be no doubt that the contemporary Islamic movement could learn much by revisiting Dr. Kalim’s writings, the fact notwithstanding that they were written in the context of what feels like a very different time. 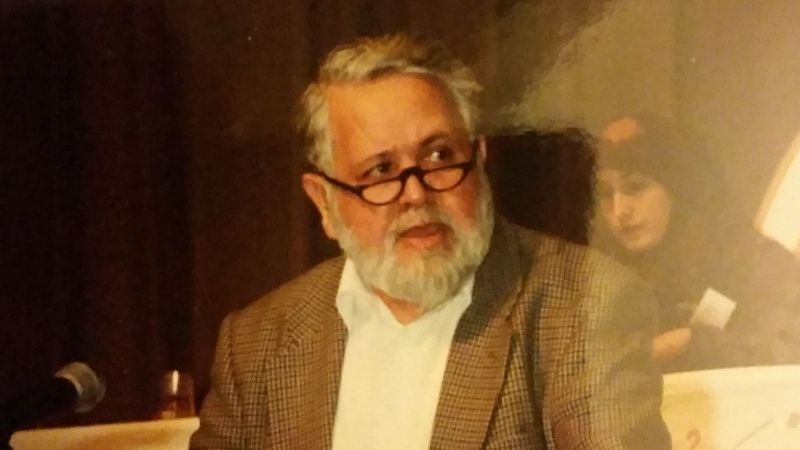 Much as our enemies would like us to be consumed by immediate events and issues, the fact is that it is in an understanding of the underlying historical processes at work, as discussed by Dr. Kalim Siddiqui, that Islamic movements present and future can hope to find the wisdom to work our way through the current darkness into the light again, insha’allah. All the writings of Dr. Kalim Siddiqui mentioned in this article can be accessed on www.kalimsiddiqui.com. A new edition of Stages of Islamic Revolution, edited and with an introduction by Iqbal Siddiqui, will be published later this year.